LUMO stands for lowest unoccupied molecular orbital. 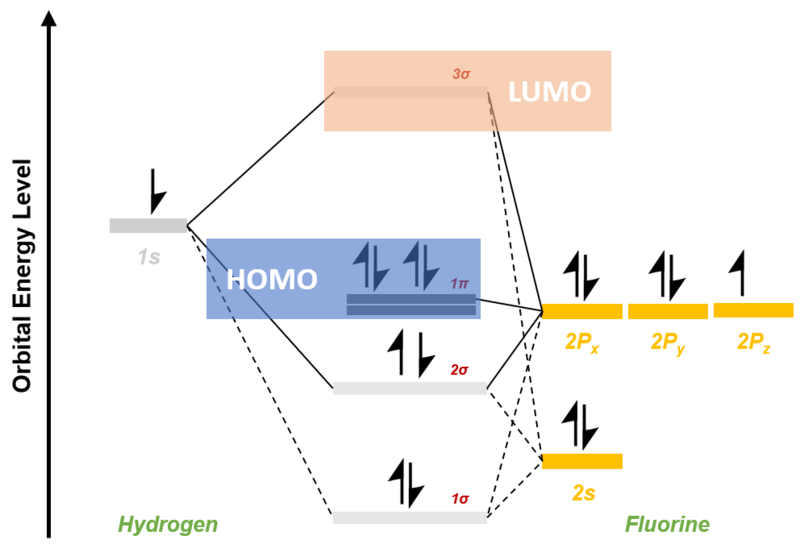 LUMO represents the lowest energy orbital among all unoccupied molecular orbitals. Example – Molecular orbital diagram for HF.